With about two months to go before the release of the Xbox One and PS4, there’s been a lot of buzz about the performance capabilities of both next-gen consoles. A new article over at Edge has sources apparently familiar with developing for both consoles saying that Sony’s upcoming hardware is more powerful. But the difference in power might not matter much, at least not at launch. Our contacts have told us that memory reads on PS4 are 40-50 per cent quicker than Xbox One, and its ALU (Arithmetic Logic Unit) is around 50 per cent faster. One basic example we were given suggested that without optimisation for either console, a platform-agnostic development build can run at around 30FPS in 1920×1080 on PS4, but it’ll run at “20-something” FPS in 1600×900 on Xbox One. “Xbox One is weaker and it’s a pain to use its ESRAM,” concluded one developer. One source even suggested that enforcing parity across consoles could become a political issue between platform holders, developers and publishers. They said that it could damage perceptions of a cross platform title, not to mention Xbox One, if the PS4 version shipped with an obviously superior resolution and framerate; better to “castrate” the PS4 version and release near-identical games to avoid ruffling any feathers. That idea gets a pushback in the very next sentence, though. It’s a good thing to remember that both consoles will still have last-minute tweaks to the various parts that make them work. 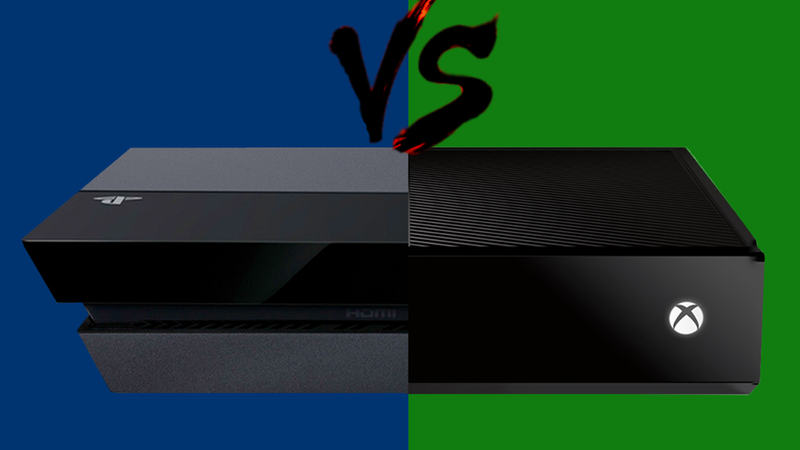 (In fact, Microsoft's already changed up the guts of the Xbox One at least twice already.) Of course, none of these performance claims will be verifiable until the PS4 and Xbox One actually come out. And, even then, launch-window games won’t necessarily be the best examples of what the new machines are capable of. The shiniest experiences for either console are probably still a ways off and will come only when developers have had more time to get familiar with the quirks of both.